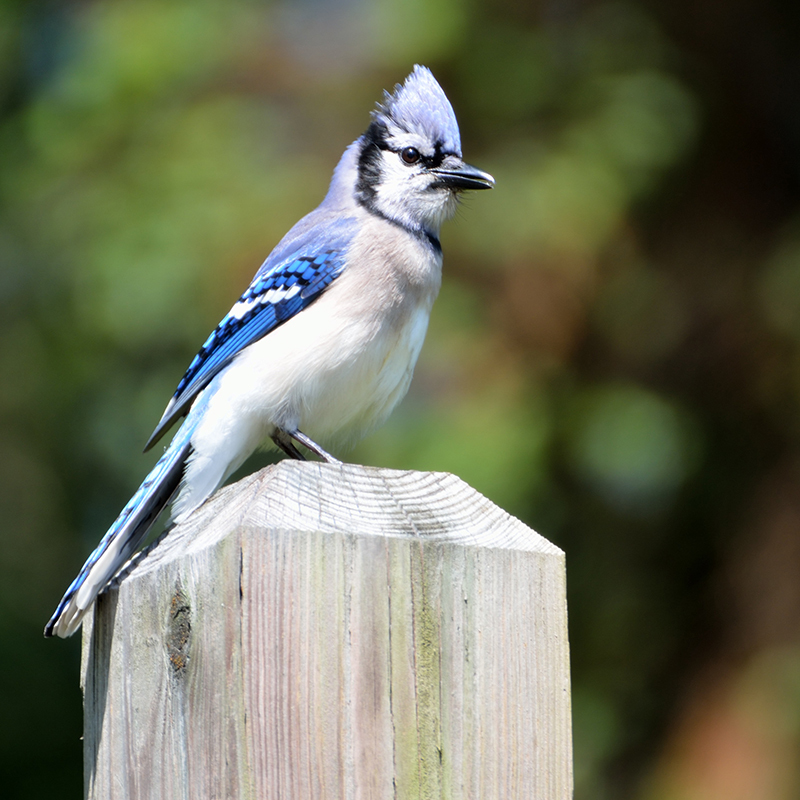 Backyard Birding - Homestead Gardens, Inc. | Homestead Gardens, Inc.
Attract wild birds to your garden in any season with durable shelters, feeders and accessories. We have the supplies that are both functional AND attractive. 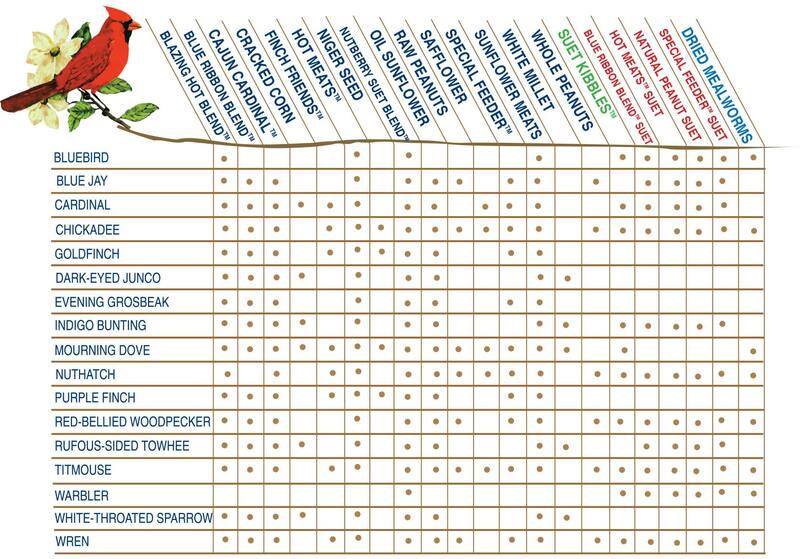 We are fully stocked with all the necessities to successfully attract and feed birds of many varieties in any season! We have the choicest food options, most attractive shelters and all the accessories to help create a backyard habitat that is both functional and entertaining. From the Homestead Blog: When will the birds return? Clean Your Feeders. Now that the ice and snow has melted, empty and clean all of your feeders to remove any debris and build up. This will help the visiting birds stay healthy and avoid the spread of any diseases. Also, repair or replace any feeders that have been damaged. Clean up the area around your feeders with some fresh mulch to cover the winter’s accumulation of seed hulls. Add Something New. Spring is the perfect time to add a new or different feeder style. More feeders means easier access to the food, and using different feeder styles will appeal to different birds feeding styles. With a variety of food, you will attract a wider range of birds. Water. Having a fresh source of water for birds is essential year round. Clean and disinfect your bird baths, or add a bird bath or water fountain to your garden. The noise of the water will be a bird magnet. Clean Out Nesting Houses. To further prevent the spread of diseases or parasites, clean out your nesting boxes and houses. Remove old nests, scrub and let dry before remounting. Birdscape Your Garden. Consider the addition of a tree or shrub that produces fruit, berries or nuts as a natural food source and shelter for winged visitors. Chart courtesy of Cole’s Wild Bird. Click to enlarge.